New his & hers merchandise available at Redbubble! 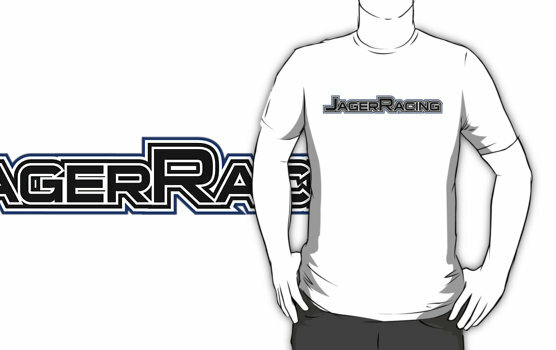 Share this post on Facebook from now til June 29 & be eligible to win free Jager Racing gear! 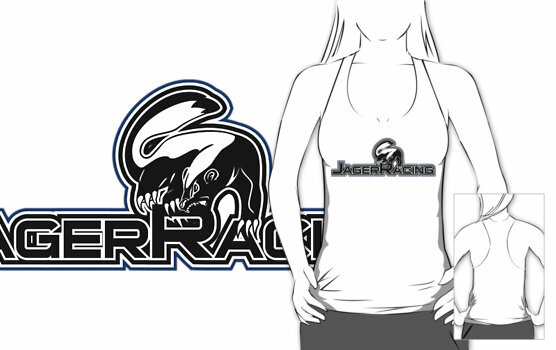 This entry was posted in Merchandise and tagged apparel, badger, giveaway, honey badger, Jager Racing, jagerracing, mens, merchandise, subaru, womens. Bookmark the permalink.